You don’t have to be scared of 4K videos anymore, gone are those days you need to give a professional to help you with the 4K video that you captured yourself. All that has changed, with VideoProc, a normal person that enjoys shooting videos with their action cameras like GoPro, drones, smartphones or some HD cameras can now get a solid video processing solution for their 4K videos. In some situations, your media player or video processing software won’t recognise your GoPro video format (HEVC) which means you can’t even view or edit them on your computer but all that wouldn’t matter when you use VideoProc. 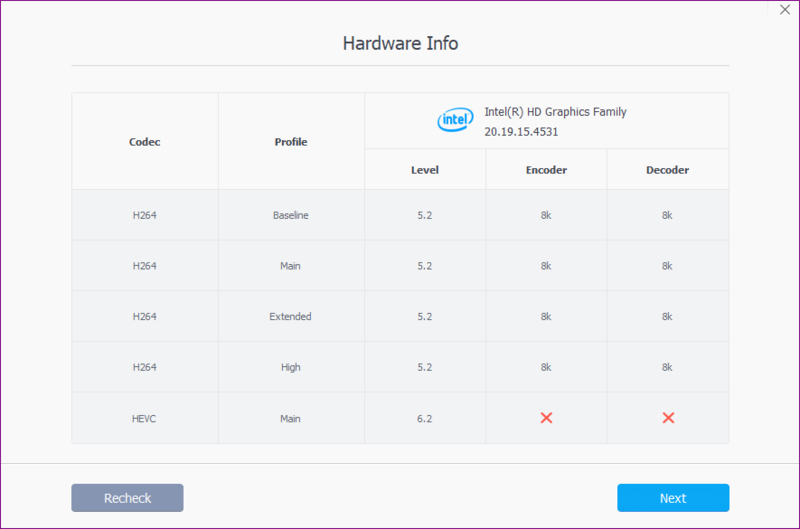 VideoProc is one of the few fully integrated GPU accelerated video processing software that uses Level-3 hardware acceleration technology fully powered by Intel, Nvidia and AMD GPU that delivers an outstanding 47x real-time faster video transcoding and processing speed with comprising any video or audio quality. To edit, resize GoPro 4K videos without any quality loss. To reduce the workload of using heavy 4K video processing software like Adobe Premiere Pro CC. Why? because it’s that simple and easy. Even you can edit 4k videos now. You can play GoPro videos with (HEVC) format on your computer. You can transfer your 4K videos files between different devices or choose to back them up on your cloud storage account. Upload your process and converted 4K videos to YouTube or other social media sites. You can even customize your export options to fit what device you want to watch your processed videos on or even the social media network you want to share them on. 4K Ultra High Definition videos: These are usually videos shot on GoPro or high-end smartphones with 4K resolution like the iPhone, Samsung Galaxy Note 9 etc. Large-sized videos: Videos shot with high bitrates will obviously give better quality but also expect a very high file size. This usually happens when using the default Protune setting while using your GoPro device. Slo-motion videos: These are high-speed videos shot at 120/240 frames per second. I am normally a fan of such videos because you can create some really cool effects and montages with a little bit of slo-mo. With over 25 simple editing effects at your beck and call, you are left with so many options and possibilities to turn your normal 4K videos to special videos which captures those moments precious to you. 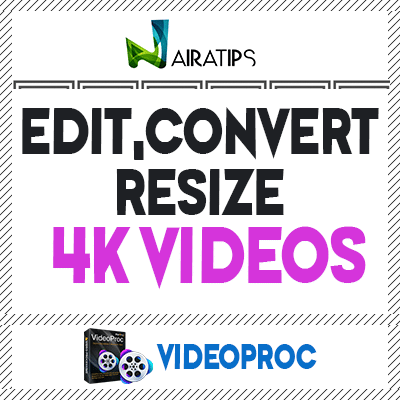 There are simple and easy editing effects like cut, crop, subtitle, video effects, rotate/flip, merge. 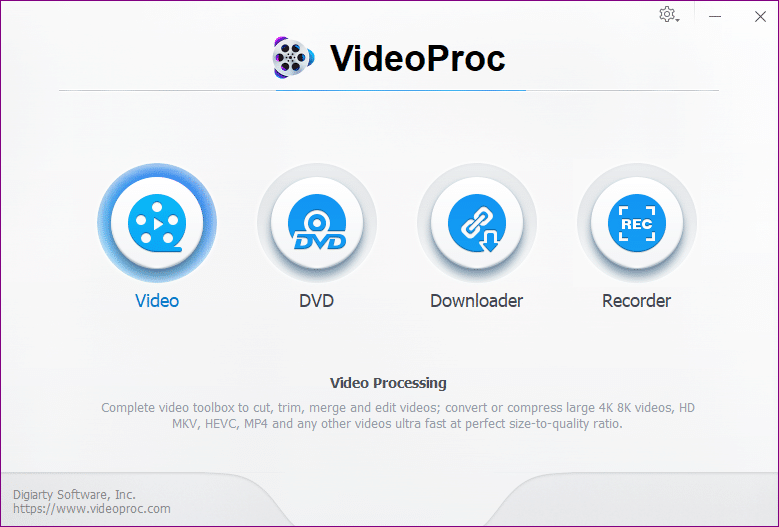 VideoProc also has advanced editing techniques like Noise removal, GIF Maker, Stabilize video, Fisheye correction, Watermark and so on. 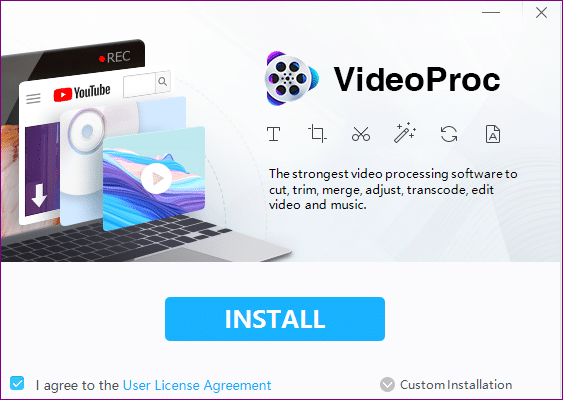 This is a simple tutorial showing you how to use the video processing part of the VideoProc software to edit and process 4K videos. Step 1: Download VideoProc and get free trial code that unlocks all premium features for you to use. Go through the easy, standard installation process of Video Proc. 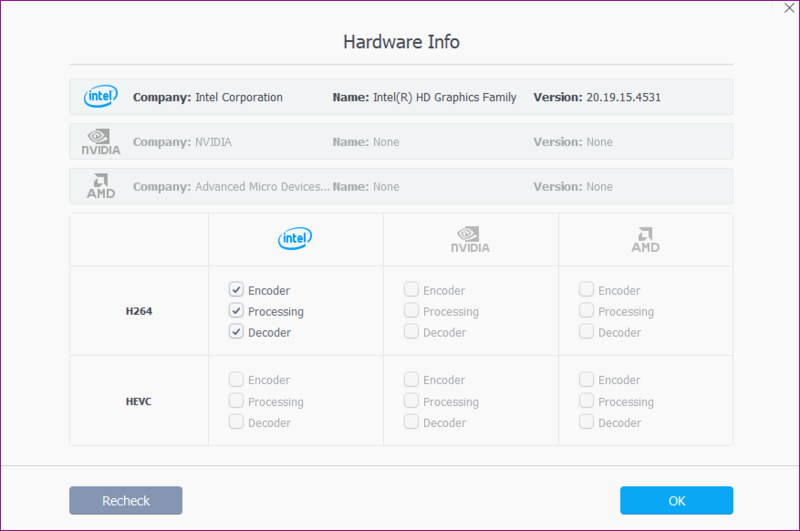 Video Proc scans your computer’s hardware to know what hardware it’s going to be working with and how to provide the best and fastest 4K video processing speed your computer can handle. You can select from popular file formats, video formats, by device, music or toolbox. Step 7: Click RUN to start conversion. Step 8: Play your converted 4K video(s). Enter the VideoProc New Release Celebration sweepstake contest and stand a chance to win GoPro HERO7 and accessories. That’s $1291, all in this giveaway! Draw date: October 26, 2018. Share the event page on Facebook or Twitter.